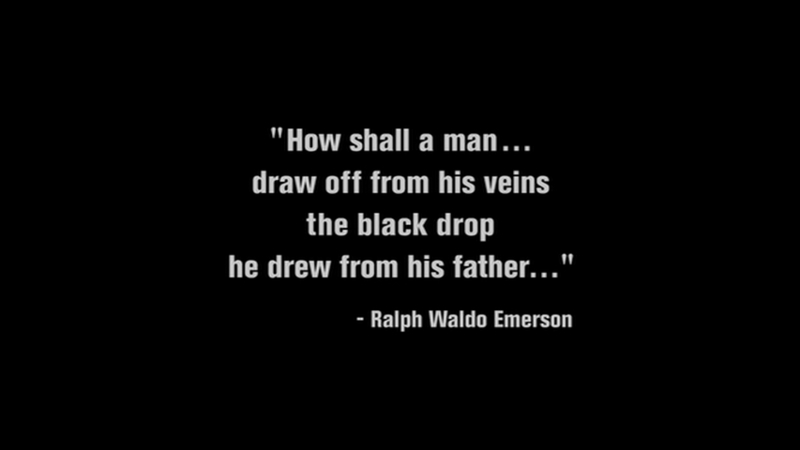 The Black Drop. 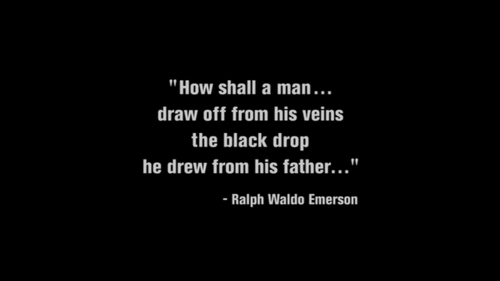 "How shall a man... draw from his veins the black drop he drew from his father..." -Ralph Waldo Emerson. HD Wallpaper and background images in the The Black Donnellys club tagged: the black donnellys screencaps episode 12 the black drop quote.